A finalist in both RWA’s prestigious Golden Heart award and RITA award, Liz Talley has found a home writing sassy contemporary romance. Her stories are set in the South where the tea is sweet, the summers are hot and the men are hotter. 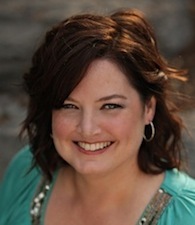 Liz lives in North Louisiana with her childhood sweetheart, two handsome children, three dogs and a mean kitty. 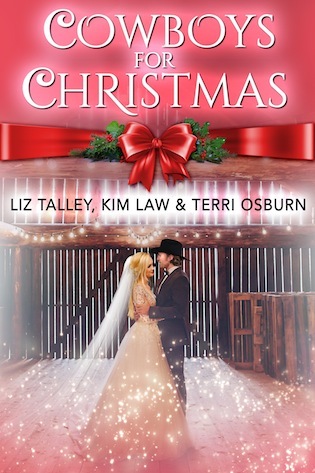 You can visit Liz at http://www.liztalleybooks.com to learn more about her upcoming books. Author of the Amazon and Wall Street Journal bestselling Anchor Island Series, Terri Osburn started putting words on the page in 2007. Five years later she was named a finalist in the Romance Writers of America Golden Heart contest for unpublished manuscripts. That led to signing with an agent in June of 2012, and the publication of her debut novel, Meant To Be, with Montlake Romance in May 2013. Since then Terri has gone on to sell more than a million books worldwide, and her work has been translated into German, Turkish, Italian, Spanish, and French. Ms. Osburn resides in middle Tennessee with her college-student daughter, four frisky felines, and two troublesome terriers. When she isn’t writing, she’s either traveling the world to meet new readers, or taking on a home improvement project to justify the purchase of all the power tools now filling her garage. As a child, award-winning author Kim Law cultivated a love for chocolate, anything purple, and creative writing. She penned her debut work, “The Gigantic Talking Raisin,” in the sixth grade and got hooked on the delights of creating stories. Before settling into the writing life, however, she earned a college degree in mathematics and worked as a computer programmer. Now she’s pursuing her lifelong dream of writing romance novels. 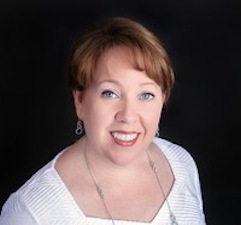 She has won the Romance Writers of America’s Golden Heart Award, has been a finalist for the prestigious RWA RITA Award, and has served in varied positions for her local RWA chapter. A native of Kentucky, Kim lives with her husband and an assortment of animals in Middle Tennessee.